As you may be noticing in this series on small hypoallergenic dogs that get down and dirty, any time you see the word “Terrier” in a dog’s name, it’s going to be one that isn’t afraid to get dirty. The Yorkshire Terrier is no different! Yorkshire Terriers were originally bred in England to catch rats in clothing mills. That means that they have a strong prey drive, the are tenacious little guys, and they don’t mind getting down and dirty. While the Yorkshire Terrier is now one of the most commonly found house dogs, they enjoy being outside and exploring. They will appreciate a fenced in yard. Related: Do Hypoallergenic Dogs Really Exist? 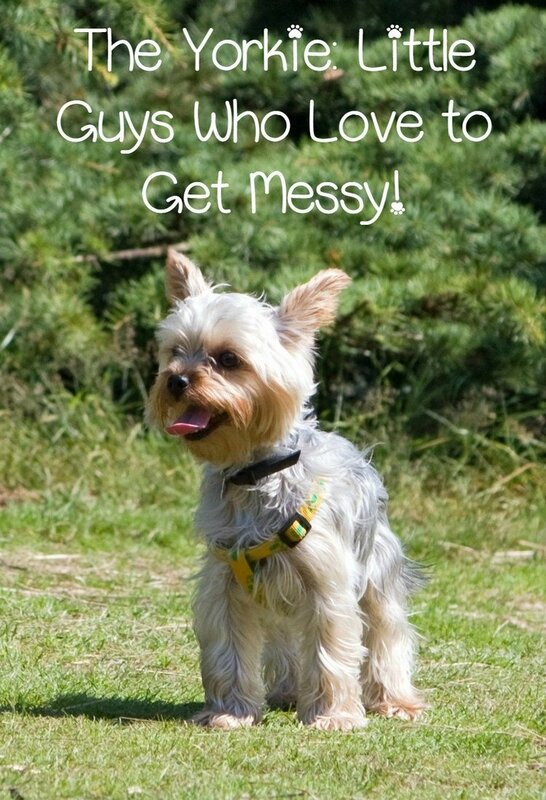 If your Yorkie has the run of the back yard, be prepared to deal with a dirty pooch. As with all the small hypoallergenic dogs I’ve covered in this series, the Yorkie loves to explore and hunt. As a ratter, it will bolt after small animals such as squirrels, chipmunks, and even birds. It will also dig and dig and dig. When I worked at the vet, we had a Yorkie named Yanni. Yes. It was named Yanni the Yorkie. =D Anyway, this dog was a dingy, dirty mess every time it came in, because all it wanted to do was hang out outside and dig up the yard looking for rabbit dens! The Yorkie has a strong prey drive, a desire to explore the dirtiest places it can find, and a Napoleon Complex. All of that works together to make the Yorkie one of those small hypoallergenic dogs that will require regular bathing and grooming. I recommend having this breed groomed every 6 weeks with a puppy cut. This cuts down on the matting from all its running around and from the bathing you’ll have to do. As always, get a high quality Aloe and Oatmeal shampoo and follow the label directions. Be sure to keep the water out of its ears, and rinse the shampoo out of its coat thoroughly. 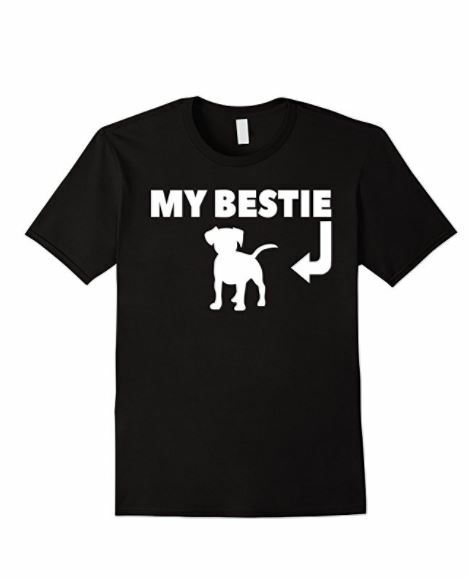 The Yorkie is one of the most enjoyable small hypoallergenic dogs around. They are a TON of fun as long as you’re okay with a ton of bathing. If you love a highly active goofball that is as fearless as it is lovable, I recommend the Yorkie. Remember. Make adoption your first option. When looking for one of these small hypoallergenic dogs, check your local shelter and online rescue sites first. Do you have any questions about the Yorkie? Ask me. I’d love to answer any questions you may have.